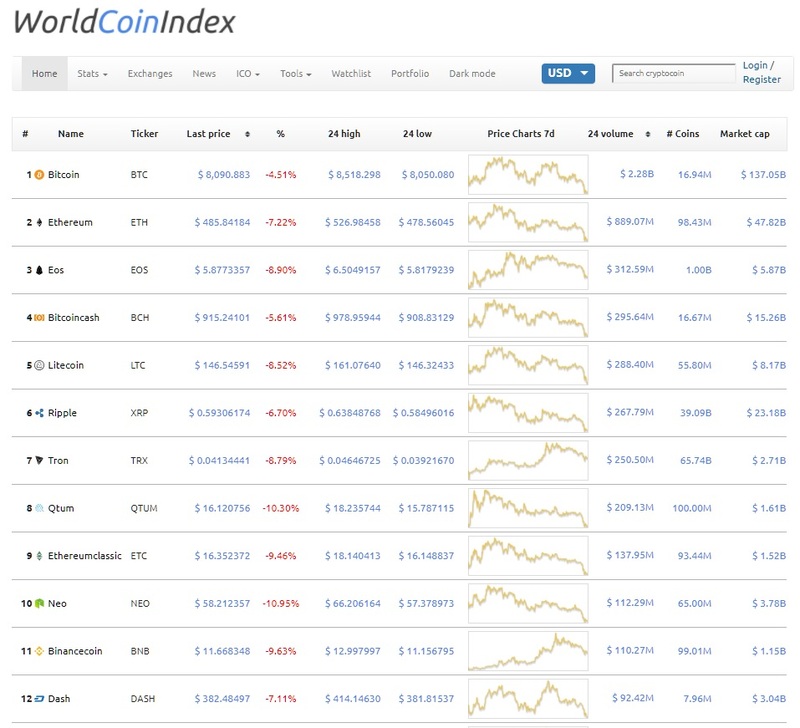 March 26 has not been a good day for cryptocurrencies as the top 13, and 17 of the top 20, are all in the red. 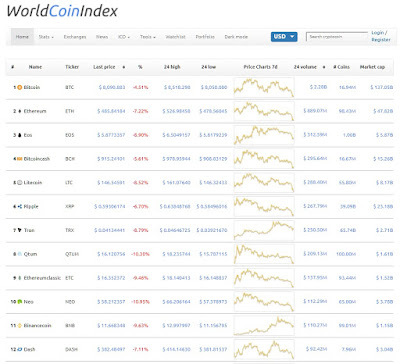 Leading the way down is the crypto known as ICON, which is down 12.1%, with even the most popular cryptocurrency Bitcoin down 4.5% as it struggles to hold above the $8000 handle. One thing to watch this week is the price of Bitcoin leading into the end of the trading month on Thursday as this will be the CME's expiration date (March 29) for their current future's contract.